Jocelyn joined Dutton Brock in 2013. Jocelyn’s insurance defence practice focuses on motor vehicle accident litigation including first party accident benefits disputes. She has appeared before the Superior Court of Justice and she has conducted hearings, appeals and expense hearings at the Financial Services Commission of Ontario. Jocelyn has also conducted oral and written hearings before the License Appeal Tribunal. Jocelyn is currently involved in an appeal of an accident benefits matter that is being brought before the Divisional Court. 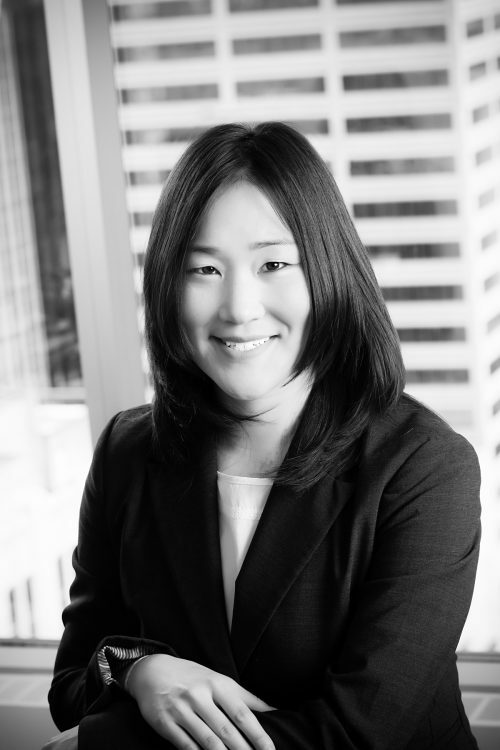 Jocelyn is actively involved in the Women’s Law Association of Ontario (WLAO). She is a board member of the WLAO and a co-chair of the Young Lawyer’s Chapter. Jocelyn completed her Bachelor of Arts at the Univeristy of British Columbia in 2002. She went on to obtain her LL.B and B.C.L. at McGill Univeristy in 2006, and was called to the Ontario Bar in 2009.